Steep Steps–made up of ArtRock band RÊVE front-woman Athena Hiotis and Multi-Instrumental Producer/Engineer Tony Correlli–have harnessed the acoustic power of two of the most popular television series with the release of their song and music video, “Game of Thrones (in the Upside Down),” fusing the Midieval instrumental arrangement of HBO’s Game of Thrones with with layers of dark synths and electronic orchestration a la Netflix’s Stranger Things. But we wanted to know, exactly WHAT albums have inspired the enigmatic duo. 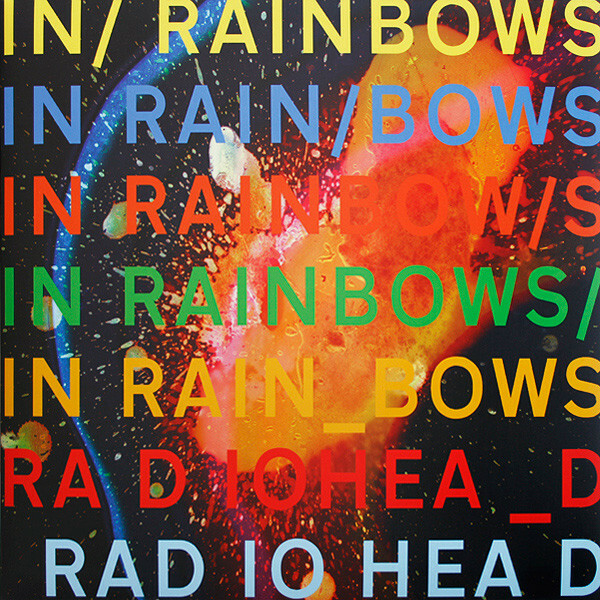 OK Computer will always be one of my favorite albums of all time, but In Rainbows has some of my favorite Radiohead songs and shows their growth as artists, yet incorporates what I loved about their grundy era and their electronic albums. Their follow up to Contra really got my attention, upping their game on all fronts. I can play this record from start to finish, then go back again. I saw these guys live before the album was out, so I was eager to hear it. It exceeded my expectations. Great songs, sincere performances, and an atmosphere that overtakes you, another album I love listening to in its entirety. This album is easily one of my favorites because of how it grooves but because it takes unconventional aspects of approaching sounds and rhythms and it puts it in this groovy package. I respect Annie Clark so much as a guitarist and an artist. As an artist, it’s obvious in this album that her intention was to create a sound palette that is across a plane as opposed to something linear. As a guitarist, I admire her confidence in playing what’s appropriate to the song, whether that’s playing more or less. Such a stable of music history and for me, personally, it was an introduction to a free-form emotionally unrestrained way of writing lyrics. I took it as this invitation to let the emotions guide the words and how they are sung. Changed my entire perspective on it.